Welcome to this episode of Good Morning Crypto. In this episode you will learn about non fungible tokens, and the difference between fungible and non fungible tokens. Ivan Liljeqvist is a programmer with a great deal of blockchain knowledge that provides a video explanation of this common question. Fungible is a token such as Bitcoin, Ethereum, Monero etc. All of the Bitcoin are created equal - this is to say that a Bitcoin that one person holds is equal to a Bitcoin that another person holds. Non fungible tokens are something that can be unique and can be different from all other tokens that exist. For example if you put collectibles on the blockchain and there was only one of each then this would be a non fungible token concept. 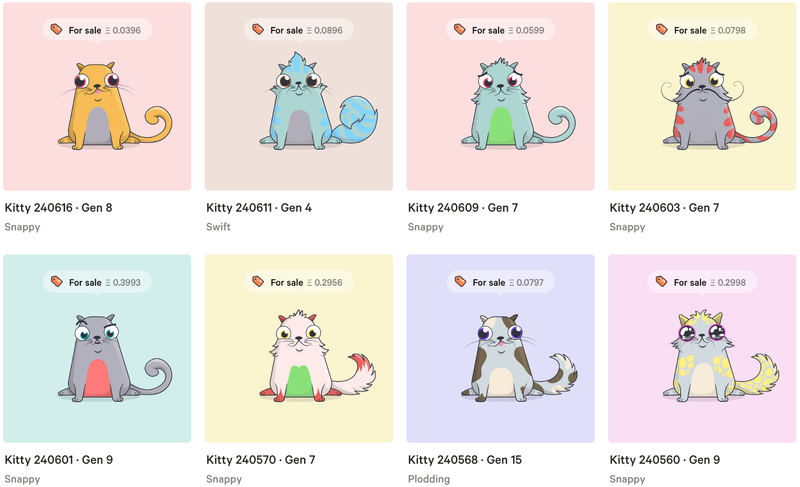 A simple example of non fungible tokens that you may have heard of is 'Crypto Kitties'. In Crypto Kitties each cat is unique and has different characteristics. One person owns a cat that might look a certain way and have certain characteristics while no other cat on the same blockchain can possess the exact same characteristics (code) - making it unique. 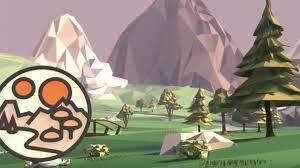 Decentraland is a digital universe on a blockchain where people can buy, sell and develop on digital land. This land is non fungible and is unique. The reason a person would want this and why it works as a non fungible tokenized concept is that digital coordinates can be owned and not duplicated. Users can develop there own digital quadrants and build what they want without having to worry about others building on the same area. In the future people can visit these digital coordinates and they can be monetized by the owners. Digital ad space, shops, and endless possibilities await if these digital non fungible worlds become heavily used. Ownership of your own digital characters, digital buildings, digital cars etc can be under your own control through interoperability between various blockchain networks. If the protocols are created that video game universes/multiverses are made possible and you can enter one game with another games assets, non fungible tokens enable this to happen for your own 'unique' digital assets. NFT's are something that can contribute to the next bull run. Collecting collectible items is in human nature and is a hobby that many people have. NFT's have not yet been explored and could very well be something that helps to fuel wide spread adoption of crypto currencies.